Thanks to a kit of new rollers from Daytona plc and detailed service manual from HP for my Laserjet 5M, it’s now printing without jams again! This entry was posted in Fixing, printer on 2012-05-22 by Martin. 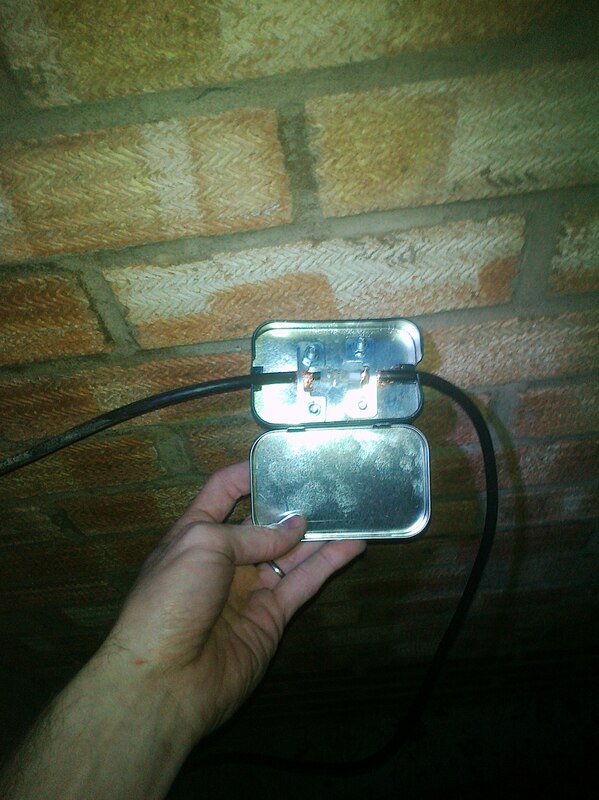 This entry was posted in Fixing on 2012-02-26 by Martin.